The Office on Youth has programs that could benefit from your help! 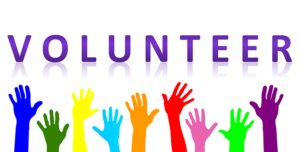 All potential volunteers and interns must apply and be interviewed and pass a background check as well as a drug screen. Internship positions are unpaid and very competitive. Get your application in early! Please email Jessica with any questions you may have.